You know your marketing material needs compelling copy that captures the attention of your target audience, but you are not sure where to start. You’re in luck! I have the expertise to craft the perfect promotional material for your business. With decades of experience in writing attention-grabbing copy for brochures, press releases, newsletters, flyers, websites, blog posts and more, I always have the end user – your customers – in mind. Whether you need an article written for an industry journal, an e-zine, or your own stakeholder magazine, I can help. With 10 years as a working journalist under my belt – more than double that writing articles internally and as a freelancer – I can interview relevant people and write a piece that establishes you and your company as subject matter experts, driving business to you, without the hard sell. Article writing clients have included membership organisations, utility companies, universities and research centres, mechanical contractors and FMCG. Getting media attention can be great for business, but getting heard above the noise of the 14-hour news cycle can be tough. The best way to get a journalist’s attention is through a well-crafted press release. As a former journalist myself, I understand the pressures of the newsroom and I know what journalists want in a press release, and have been successful in getting media traction for a number of clients, including entrepreneurs, artists, designers, and consultants. 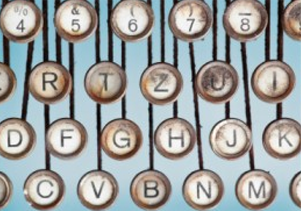 Finding the right words for your website can be tricky. There is a delicate balance between content that can be seen by search engines and content that engages real people and directs them to take action. So if you are not being seen on Google, or if you are getting plenty of visitors but no sales, it’s most likely an issue with your web content. I have worked on websites for clients in a wide range of industries including asset management, professional services, pet care, house and garden supplies and tradespeople. Even though it seems everything is going online these days, there is a lot of value in printed marketing material – brochures, flyers, posters, print advertising and more. Not only can I write engaging content, I can organise design and print, so you can just get on with the business of your business. I have a great network of designers that I have worked with for a number of years for a variety of small business clients in fields such as sustainable energy, FMCG and professional services. There is no better way to keep your content fresh than to post regular blog articles. But what business person has the time for that? That’s where Black Coffee Communication comes in. All you need to do is commit to a about an hour a month to discuss content, images and keywords, and I will do the rest. I have blogged about a variety of topics, including business, marketing, environmental products, web design, home improvement and the arts. Social media for business is one of the best ways to reach your customers. But it can take time to get it right – both in message and platform. Instead of wasting time or money with a scattergun approach, tap into my expert network of social media and content marketers. 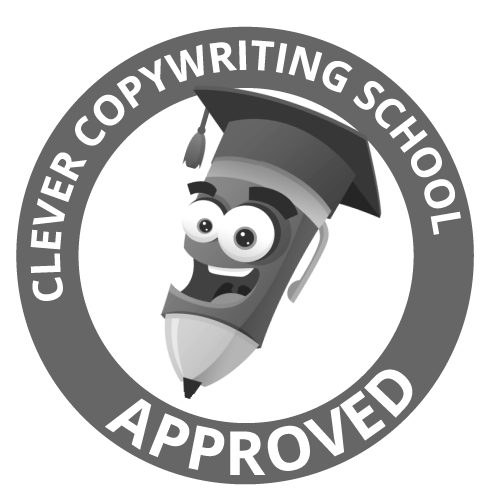 For any copywriting or content marketing help, call me today on 0403 595 445, or drop me a line via the contact form.